Did you hear the traditional Turkish Gulets ? Have you ever witnessed the wonder of an anchor dropping in crystal clear turquoise sea waters as the shining sun reflects its sparkle back to your amazed gaze? And green forests that blend into the blue of the sea, filling your imagination with wonderment and questions about their ancient past? 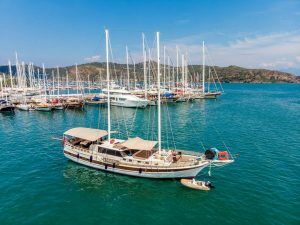 Turkey is one of few countries in the world that offers all of the elements that make for a memorable holiday — sunny skies, clear calm and safe turquoise sea waters, delicious and healthy cuisine, stunning scenery, and a lifestyle that calls for kicking back and enjoying much deserved relaxation. So, how about exploring all this in the fabled Aegean and Mediterranean seas on a unique blue cruise? 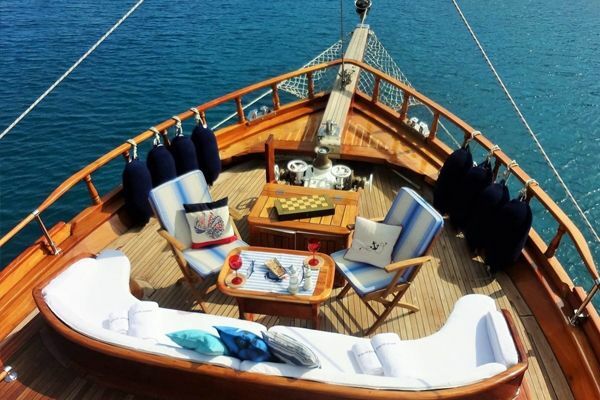 You are as close to turning this dream scenario into reality as booking your favourite gulet right away! 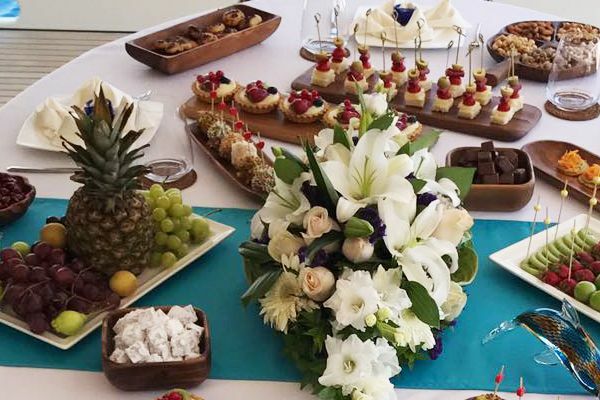 At Guletbookers we offer you the option to pick your dream holiday “a la carte”. 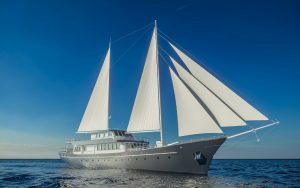 From size and type of gulet — with your chosen number of single, double or master cabins with attached bathrooms and even sauna option — to the menu and route, we can help you put together your ideal custom-made blue cruise. We are confident that, with us, you will find the great design, comfort, and fun your ideal sailboat can offer to make you happy. To have a perfect holiday, choosing the right yacht is important. You can choose among different boat sizes and types to ensure that the natural beauty hidden in secluded routes on your Blue Voyage journey are revealed to you in the most enjoyable and comfortable manner possible. 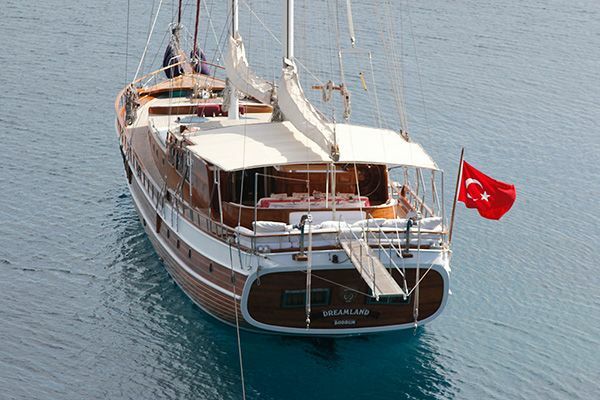 Our fleet of beautiful Turkish gulets is waiting to offer you all this. 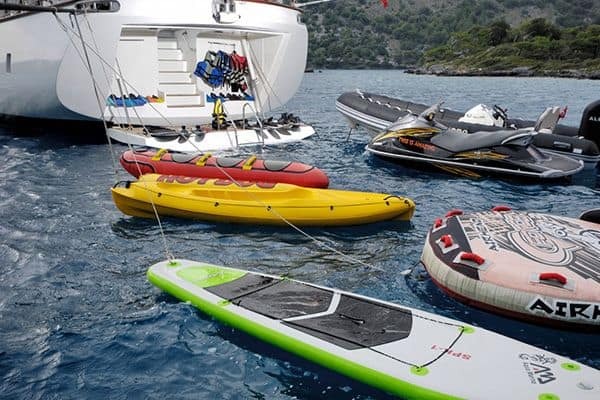 Our team will carefully and attentively help you select the right yacht that will gift you with the perfect holiday you have never dreamt of so far. 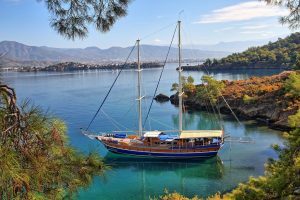 Your holiday on a Turkish yacht in the blue waters of the Aegean and Mediterranean seas where you can enjoy all kinds of luxury details is available to you at affordable rates guaranteed to be the best in the market. 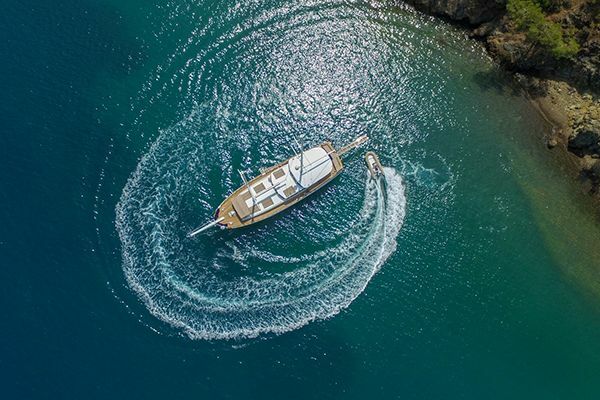 You can fish, sunbathe, swim with your loved ones and have fun on your choice of one among many models of these beautiful wooden Turkish-made yachts. Booking and putting together the right elements that will give you a dream holiday is as easy as sending us a message or calling us up. We will gladly help bring heaven into your life by introducing you to some of Turkey’s — and arguably the world’s — most beautiful destinations. 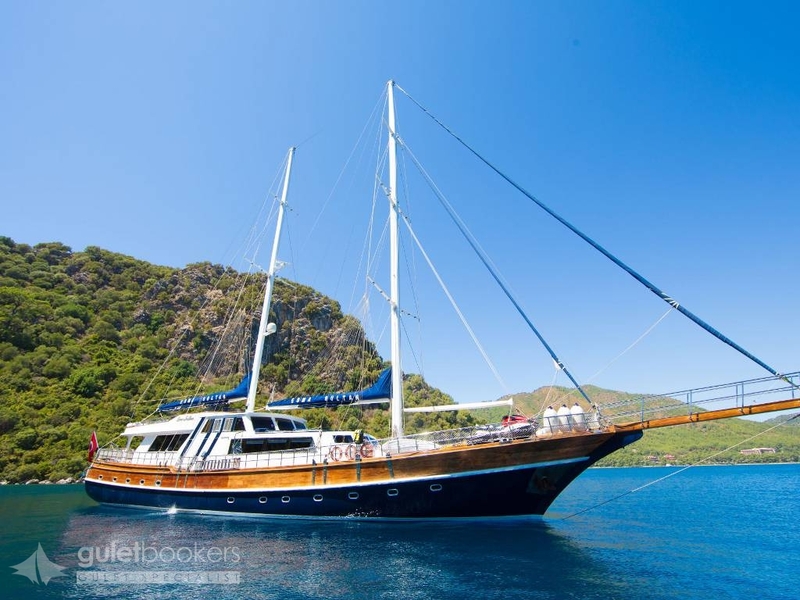 We are sure you will fall in love with our gulets and will return to sample yet another of our stunning holiday boats. 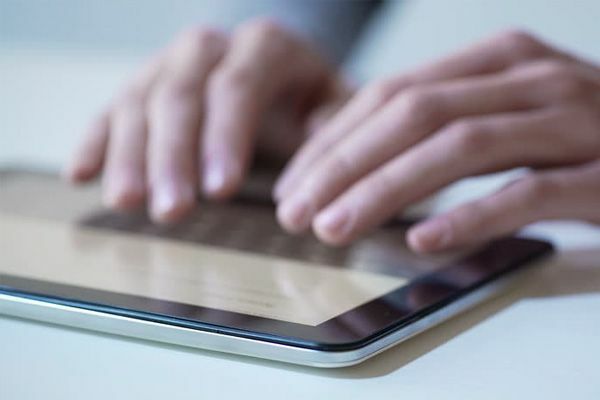 All of this at the most competitive prices on the market.